SKIP HORACK is the author of the story collection The Southern Cross. 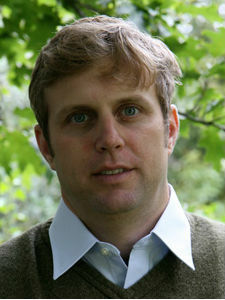 He is currently a Jones Lecturer at Stanford, where he was also a Wallace Stegner Fellow. A native of Louisiana, and a graduate of Florida State University, he now lives in San Francisco.